1 YRS Shanghai Kunyea Industry Co., Ltd.
2.Our dedicated account managers take care of each order from start to finish. Every question is a good question, so pls never hesitate to ask. Integrity management efficient professional services first quality assurance. If you are interested in any of our products or would like to discuss a custom order, please feel free to contact us. 2.Quick update product line, Diverse types of product models to meet your one-stop procurement requirements. 4.Support all kinds of the orders no matter quantity is big or small, totally meet your requirement on all kinds of quantity request. 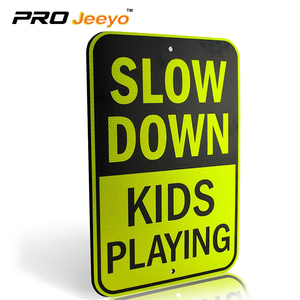 12 YRS Zhejiang Shengye Traffic Sign Co., Ltd.
American plastic reflective home security yard sign with stake For more details quotation , welcome to contact me , all of your enquiries will get our highest attention to handle within 24 hours ! welcome to visit our company , expect to establish long term coperation with you under mutual benefits ! 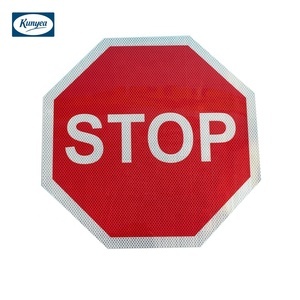 the shape of safety traffic sign also can be as your requirement: round, triangle, diamond. 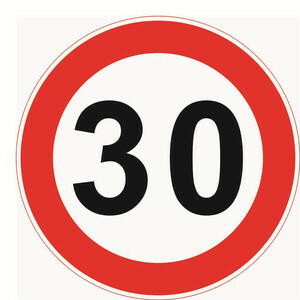 The parametea of this traffic sign 1.Size: 1000mm[3.28feet] The size can be as your requirement, we can do every design. safety reflective LED solar traffic sign hanks for your visiting our website, and hope i will be helpful for you. Q: Can your produce customized goods 9 A: Yes, the size, the height and the weight can be produced as per client's requirements. 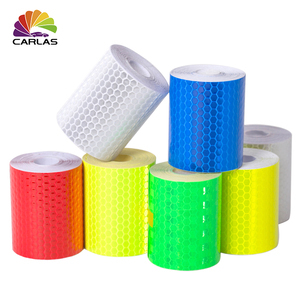 Q: Can you print words on products as per client's requirement9 A: Yes, make label according to your exact requirement. Q: How can you guarantee the quality or any warranty9 A: If have any quality problems during use, all the products can be returned or according to consumer's request s.
,Ltd is a professional reflective material high-tech enterprise integrating scientific research ,manufacture, sale and service. 2. We have experienced, enthusiastic sales team and service team who can speak fluently in English. We can print or engrave your ownlogodesign on the product, can provide customizedretailboxpackaging,meetall your needs. 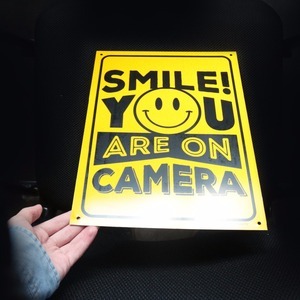 Alibaba.com offers 25,558 reflection sign products. About 45% of these are reflective material, 2% are other roadway products. A wide variety of reflection sign options are available to you, such as free samples, paid samples. 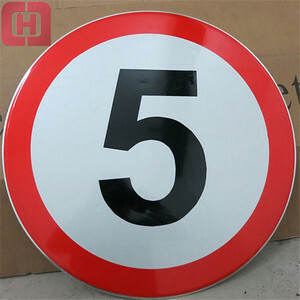 There are 25,558 reflection sign suppliers, mainly located in Asia. The top supplying country is China (Mainland), which supply 100% of reflection sign respectively. 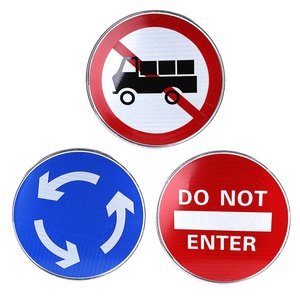 Reflection sign products are most popular in Domestic Market, North America, and Mid East. You can ensure product safety by selecting from certified suppliers, including 5,440 with ISO9001, 3,017 with Other, and 2,522 with ISO14001 certification.